This was me (SerperiorLuv) fighting Horntail, and this video will be my last MapleStory video on my YouTube channel. 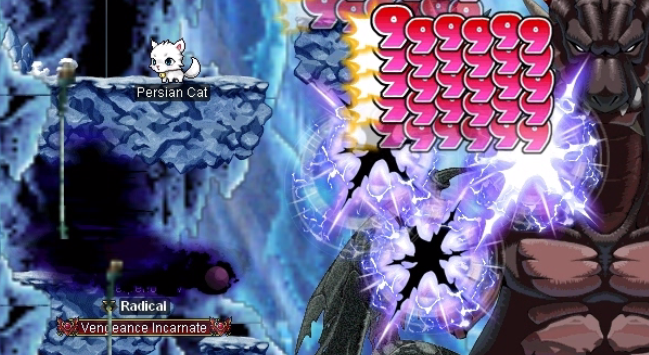 I won’t be back in MapleStory for a long time, but I had a great time playing with my Demon Slayer. I’m going to be busy doing some other stuff, like reading some books, getting a job, meeting my real friends, etc. But I would like to say “Thank you” to everyone who watched my MapleStory videos. Farewell, Maplers. Very nice damage. Good song choice too!